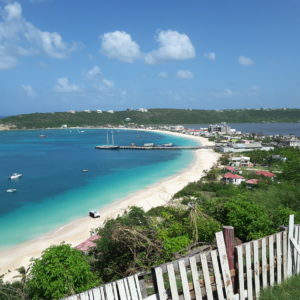 Swift move to deliver supplies – RUTH on Road Bay Pier Anguilla on return trip after delivering hurricane relief. Captain Gerrit Scheper has thrown out a lifeline to the victims of Hurricane Irma throughout the Caribbean. 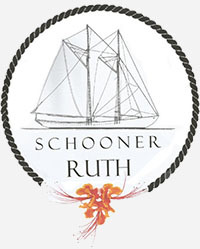 He was in the process of preparing SV Ruth, the first Schooner built in Barbados in approximately 100 years for a training program, when Irma left a path of destruction in some Caribbean islands. Without hesitation, he assembled a crew of eight sailors and shipped hundreds of supplies for Anguillians.